What do you want from the holidays? 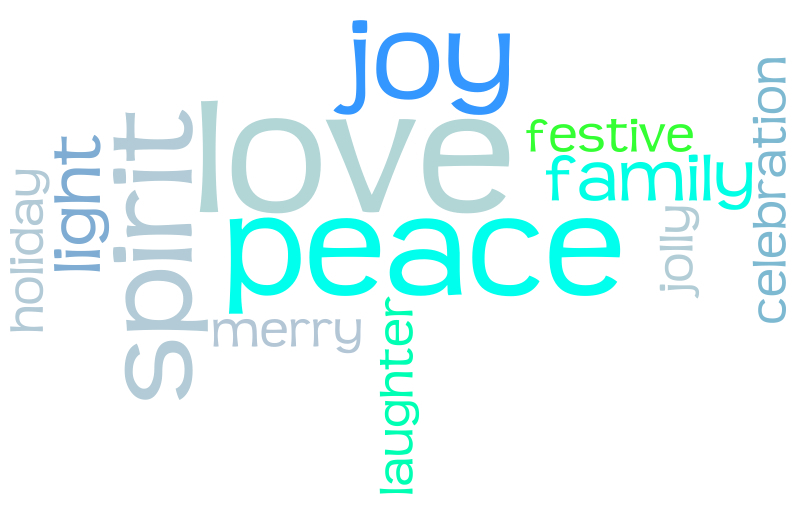 What are some things you think you would want from the Holidays?? You give time to what you believe is important!! LAUGHTER: Watch some funny holiday movies together as a family. ‘Christmas Vacation’ is always a classic!! PEACE: Take time to be quiet. We never give ourselves the time we need to be still. Peace should be at the top of our holiday lists. Put Peace as a priority and see what happens. LIGHT: Candles are always a good reminder of the light we need. Where I live the days are shorter & night is so dark. Light from a candle brings a special glow that calms. Light is a symbol of where we have come from and who we are within. Light a candle and find a little spark of love for the amazing person you are. MERRY & BRIGHT: Enjoy the magic. Kids love the holidays because of the wonder, the magic, the stories, the legends, the presents, the lights, the snow….find some things you love about the holiday season. Make christmas lists & burn them in your fire pit. Color, create and make the best Christmas mural together as a family & hang it on the wall over the fire place. Plan fun things everyone wants to do & give each child a special night during December to do whatever they want with the family (ice skating, ice cream, seeing the reindeer, going to a light parade, making a snow fort, etc) Play, have fun, be with your children!! LOVE: Make sure you take the time to hug & kiss your kids. EVERY DAY!! This holiday take a night & have everyone write down something they love about one another & put them in a special stocking. Some time on Christmas day–share them. 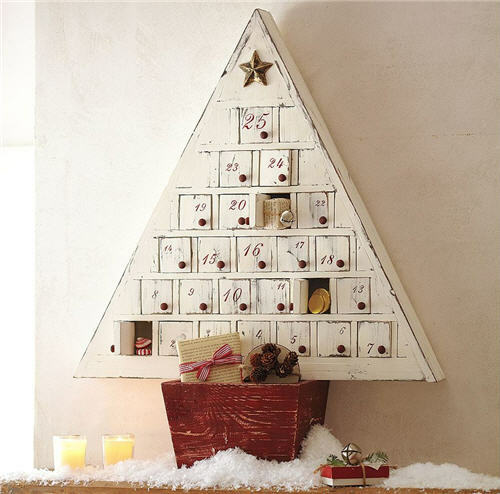 ADVENT: I have always loved the idea of the advent calendar, but every year we usually just get the chocolate calendars that have no special meaning. This year I decided to go all out for advent. There is something special in talking about a special symbol or tradition of the holidays. There are many traditions regarding the advent—many light a new candle each day, have stories they tell, a nativity fast, special colors, etc. I thought this would be a fun advent because it has stories from around the world about the legends that surround Christmas. It even has little paper ornaments that match the story, so you can hang them on your tree once you read the story with your family. I was also talking to one of my daughter’s friends about the fun traditions they do in her home & she talked about having a felt advent calendar that has little pockets where an elf leaves little notes for the children to find special gifts each day. FUN!! There are so many ways you can celebrate advent—light a candle each night, hang a special ornament each day, read a bible story each night, take a gift to a friend or neighbor each night, have 25 acts of service for your family to do, buy or make an advent calendar to bring delight to everyone in your family. Lego & Playmobil has a variety of advent calendars: for those little ones that need a fun surprise each day. In Scotland they celebrate the holidays with bonfires to keep the mischievous elves from entering their homes & getting into trouble. They dance around the fire while playing the bagpipes. I thought this would be fun to incorporate having a fun outdoor bonfire & dancing around it singing Christmas songs. In Australia they are in the middle of summer, so many of the neighbors have a Christmas lighting contest. I thought you could do this with friends or family—have a special prize for the winner!! In Switzerland the families gather together and make huge doughnuts they call ringli and hot cocoa. Fun idea!! In Asia children make special paper lanterns for their tree, which is called “the tree of light.” Paper lanterns are always fun, so find some festive ones & hang them over your dinner table or make them for the tree. In Norway they have a special dinner rice pudding where they hide a lucky almond for someone to find. This would be fun too!! 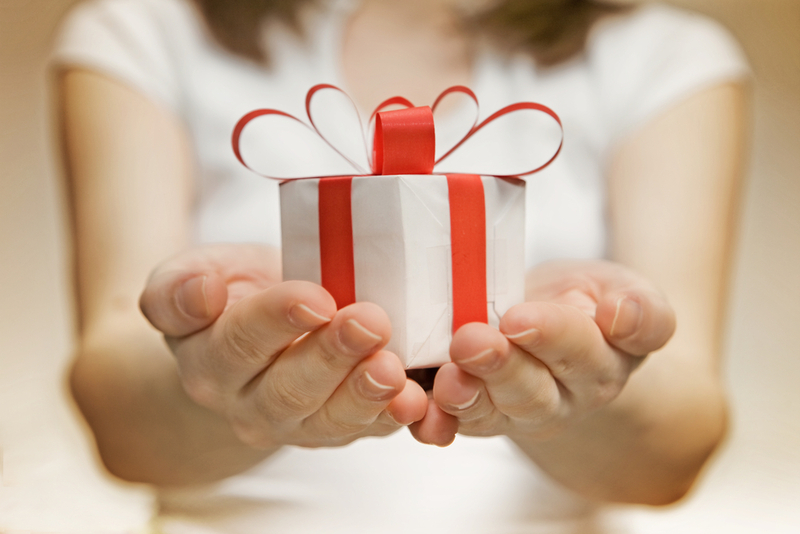 CAPTURE THE MOMENTS: While you are unwrapping and gift giving, take the time to share some special interviews. Turn on a recorder and ask everyone special questions about the year, what they like about themselves, what they look forward to in the new year, any special highlights or incredible memories. Share and capture the moments. Take lots of pictures, ask fun questions & make every moment memorable. Here is a link to fifty questions for family history interviews: http://genealogy.about.com/cs/oralhistory/a/interview.htm Look at them and then pick your favorites to ask your family. You can also buy the box of questions for Thanksgiving or Christmas by Melissa and Doug–cute idea. GIVE: This is a no brainer, but put your own personal spin on it. Last Christmas I came across a whole bag of naked Barbie Kelly dolls. My daughter has been raised with Kelly dolls, so I was heart broken to see them at a thrift store. I bought the bag & knew we could fix them up & give them to children in need. It was such a fun project for me and my daughter. We fixed their hair & got really creative in making them cute outfits. We bought holiday cards for a fun background & packaged them up for a good cause. Memorable!! Happy Holidays. Make every moment count. It is priceless time. This post puts a warm feeling in my chest. I don’t usually get outwardly excited about Christmas, but there’s always this special little glow inside me when I think of how great it is to celebrate with family and friends and exchange gifts and love. I can’t wait, and this post has given me some great inspiration for things to try this year!